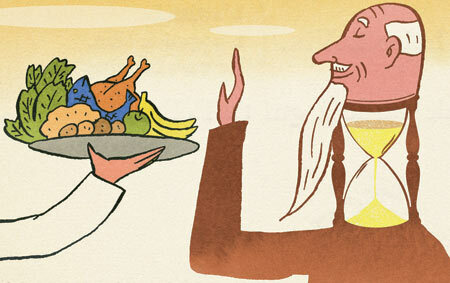 Each diet has its followers that claim to be the best. However the beauty of having an idea of the pros and cons of each diet is that you are able to fuse in between them and produce your own customized diet that is suitable for your needs, schedule, budget and purposes. Calorie restriction (CR), or caloric restriction, is a dietary regimen that is based on low calorie intake. "Low" can be defined relative to the subject's previous intake before intentionally restricting calories, or relative to an average person of similar body type. Calorie restriction without malnutrition has been shown to work in a variety of species, among them yeast, fish, rodents and dogs to decelerate the biological aging process, resulting in longer maintenance of youthful health and an increase in both median and maximum lifespan. The life-extending effect of calorie restriction however is not shown to be universal. In humans the long-term health effects of moderate CR with sufficient nutrients are unknown. Two main lifespan studies have been performed involving nonhuman primates (rhesus monkeys). One, begun in 1987 by the National Institute on Aging, published interim results in August 2012 indicating that CR confers health benefits in these animals, but did not demonstrate increased median lifespan; maximum lifespan data are not yet available, as the study is still ongoing. A second study by the University of Wisconsin beginning in 1989 issued preliminary lifespan results in 2009, and final results in 2014. Foods high in easily digestible carbohydrates (e.g., sugar, bread, pasta) are limited or replaced with foods containing a higher percentage of fats and moderate protein (e.g., meat, poultry, fish, shellfish, eggs, cheese,nuts, and seeds) and other foods low in carbohydrates (e.g., most salad vegetables such as spinach, kale, chard and collards), although other vegetables and fruits (especially berries) are often allowed. The amount of carbohydrate allowed varies with different low-carbohydrate diets. Distinctions are sometimes made between several categories of veganism. Dietary vegans (or strict vegetarians) refrain from consuming animal products, not only meat but also eggs, dairy products and other animal-derived substances; this is known as a vegan or entirely plant-based diet. The term ethical vegan is often applied to those who not only follow a vegan diet but extend the philosophy into other areas of their lives, and oppose the use of animals for any purpose. Another term is environmental veganism, which refers to the avoidance of animal products on the premise that the harvesting or industrial farming of animals is environmentally damaging and unsustainable. The term vegan was coined in 1944 by Donald Watson when he co-founded the Vegan Society in England, at first to mean "non-dairy vegetarian" and later "the doctrine that man should live without exploiting animals.
" Interest in veganism increased in the 2010s. Vegan options became increasingly available in many countries, including in supermarkets and chain restaurants. Vegan diets tend to be higher in dietary fibre, magnesium, folic acid, vitamin C, vitamin E, iron and phytochemicals, and lower in calories, saturated fat, cholesterol, long-chain omega-3 fatty acids, vitamin D, calcium, zinc and vitamin B12. Well-planned vegan diets can reduce the risk of some types of chronic disease, including heart disease, and are regarded as appropriate for all stages of the life-cycle by the American Academy of Nutrition and Dietetics, the Australian National Health and Medical Research Council, and Dietitians of Canada. Juice fasting, also known as juice cleansing, is a controversial fasting method and a detox diet in which a person consumes only fruit andvegetable juices to obtain nutrition while otherwise abstaining from food consumption. There is no scientific evidence that the diet removes any toxins, or that it achieves anything beyond temporary weight loss. Though unlikely to be harmful over the short term, Master Cleanse and similar programs can be harmful over the long term. Alkaline diet (also known as the alkaline ash diet, alkaline acid diet, acid ash diet, and the acid alkaline diet) describes a group of loosely related diets based on the belief that certain foods can affect the acidity and pH of bodily fluids, including the urine or blood, and can therefore be used to treat or prevent diseases. 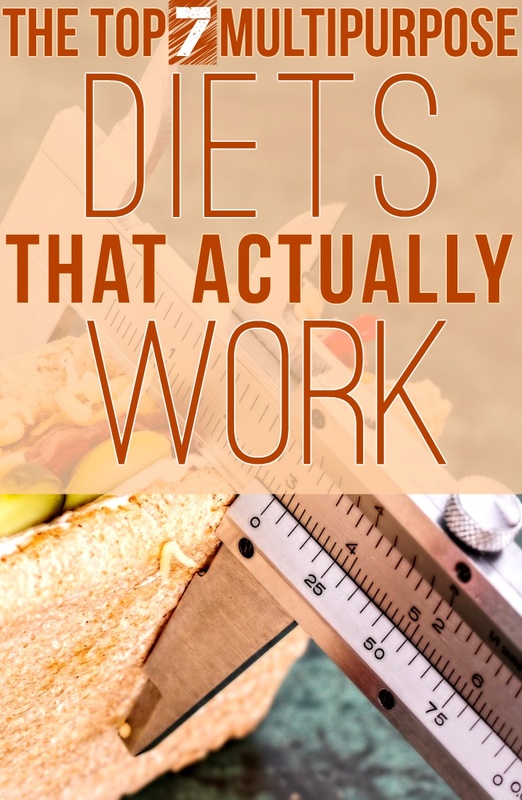 Due to the lack of human studies supporting any benefits of this diet, it is generally not recommended by dietitians and other health professionals. The relationship between diet and acid-base homeostasis, or the regulation of the acid-base status of the body, has been studied for decades, though the medical applications of this hypothesis have largely focused on changing the acidity of urine. Traditionally, this diet has advocated for avoiding meat, poultry, cheese, and grains in order to make the urine more alkaline (higher pH), changing the environment of the urine to prevent recurrent urinary tract infections (UTIs) and kidney stones (nephrolithiasis). However, difficulties in effectively predicting the effects of this diet have led to medications, rather than diet modification, as the preferred method of changing urine pH. The "acid-ash" hypothesis has been considered a risk factor for osteoporosis by various scientific publications, though more recently, the available weight of scientific evidence does not support this hypothesis. The term "alkaline diet" has also been used by alternative medicine practitioners, with the proposal that such diets treat or prevent cancer, heart disease, low energy levels as well as other illnesses. 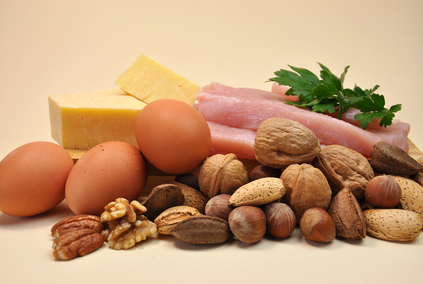 A high-protein diet is often recommended by bodybuilders and nutritionists to help efforts to build muscle and lose fat. It should not be confused with low-carb diets such as the Atkins Diet, which are not calorie-controlled and which often contain large amounts of fat.